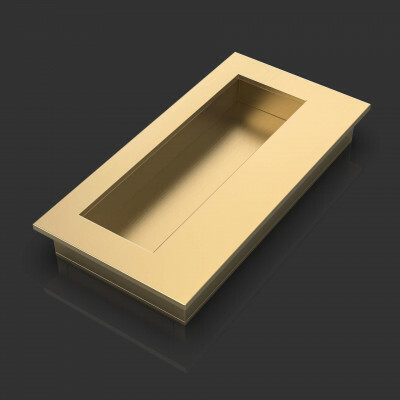 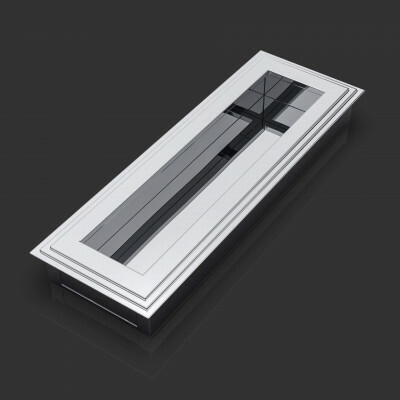 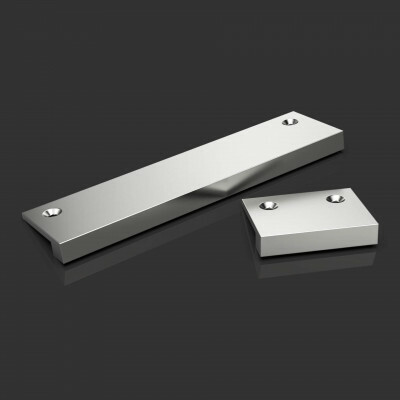 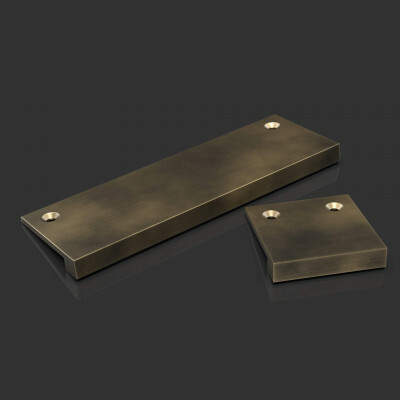 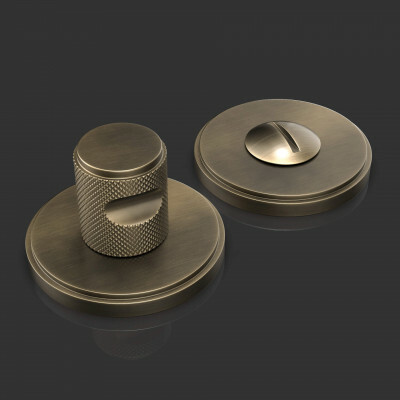 A range of hardware accessories to match or compliment Oliver Knights door and cabinet furniture. 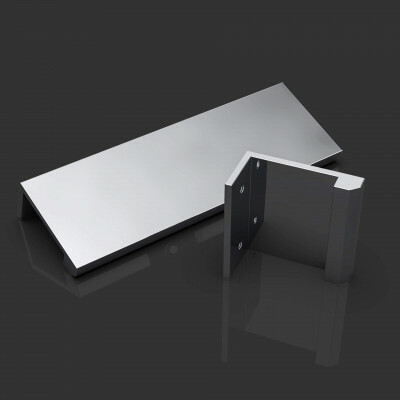 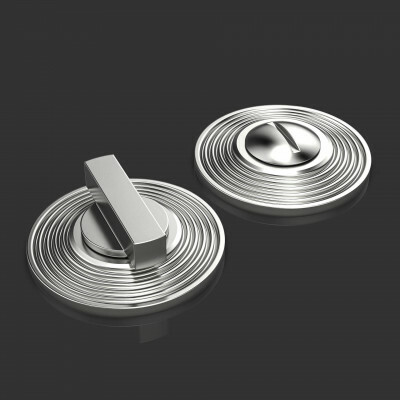 Take a look at the Bathroom Turn and Release sets, Flush Pulls and Door Stops. 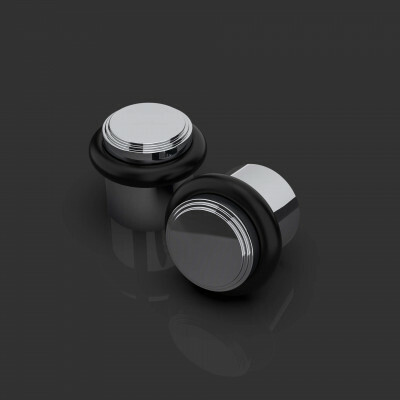 Other accessories available, please contact us for details and pricing. Some products are available within 2 weeks, others are on a lead time of 6 weeks. 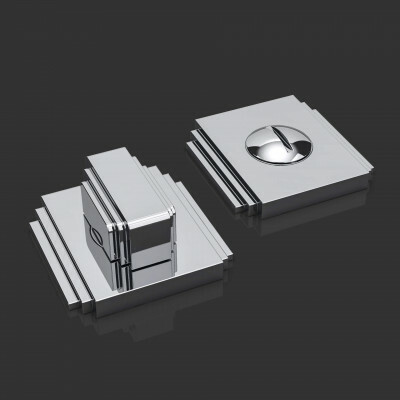 All hardware is made to order. 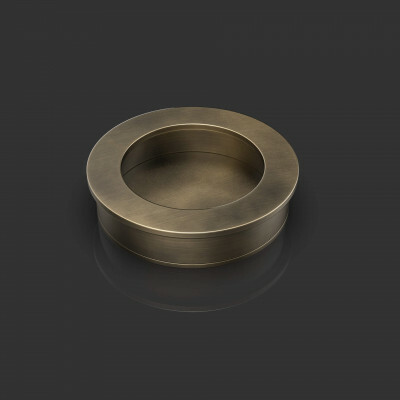 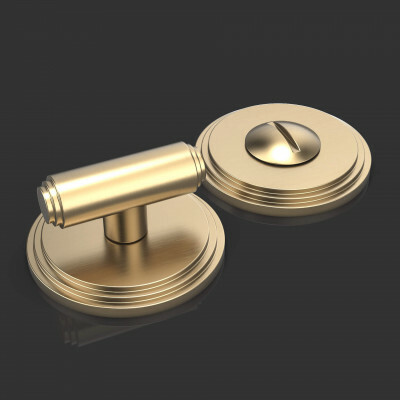 Take a look at the range of door knobs, lever handles and cabinet furniture available.